Happy 10th birthday SA DEA! As a long-standing DEA SA committee member and former chair about to go on a one-year break, I’d like to reflect on the SA DEA’s extraordinary success since its formation in 2007/8. 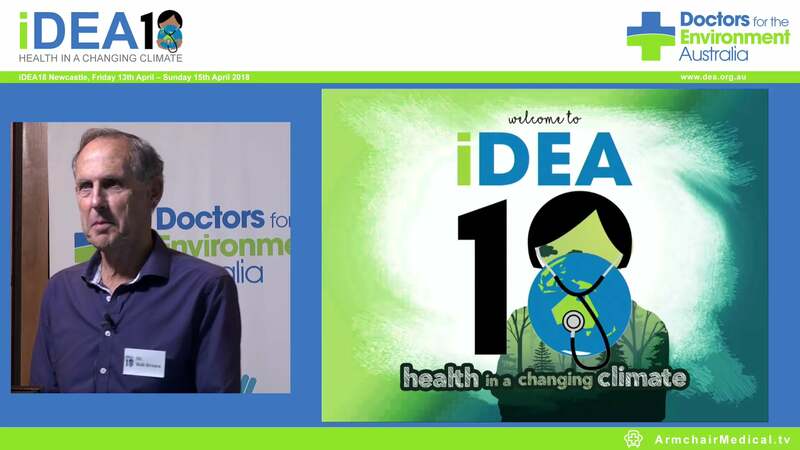 The introduction of climate change as part of the medical curriculum at both Flinders and Adelaide Universities being taught by DEA members in their full capacity as senior lecturers. Success of the Port Augusta Solar Thermal campaign. The campaign -- perhaps our biggest and longest project, which ran over an eight- year period-- had two parts: The closure of the old polluting coal power stations, and transition to renewable energy with storage, creating sustainable jobs and a new future for Port Augusta. Strong networking with other medical organisations and institutions. This resulted in securing support from the RACGP, RACP and the AMA (SA) for our Port Augusta campaign based on health grounds. We also held meetings with SA Health and Dr Paddy Phillips (Chief Public Health Officer) and other SA Health representatives to influence health policies and raise awareness on impacts of climate change on our communities. Meeting with most politicians in the state, and writing many submissions on issues affecting the health of our communities. As a result, we made extraordinary representations to SA Parliament and were invited to a parliamentary enquiry. Both dealt with the health issue of coal and gas burning as well as with the advantages of concentrated solar thermal energy. Becoming a founding member of the Adelaide City Council Carbon Neutral Adelaide Initiative. Meetings organised by DEA SA between the Adelaide City Council and the AMA (SA) led the AMA to support the Carbon Neutral Adelaide initiative on health grounds. Fighting a vigorous campaign to have all fracking, UCG activities and gasification processes permanently stopped in SA. Here, we are battling to halt new activities but applications for gas mining under different names and “experimental” drillings are ongoing. This issue highlights in particular the need to reach out to our rural doctors/ GP’s and their communities. Recently we managed to have several rural doctors join DEA. Demonstrating our rural activities and listening to rural doctors is essential. Being active in fundraising and public relation/membership activities. In particular, the support and cooperation of SAIMA (South Australian Indian Medical Association) highlighted the importance of DEA’s involvement in social medical gatherings. The opportunity to speak to hundreds of doctors has resulted in a great amount of funds being raised, significant uptake of memberships and a notable increase in our networking reach. 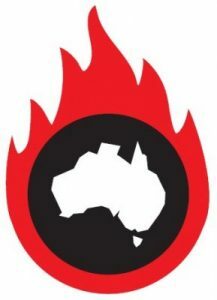 Our committee is diversified, having equal male/female representation, and doctors and students with heritage from India as well as China, so building bridges between DEA and communities, doctors and students in these countries, where pollution and other health issues are far worse than in Australia. I raise my glass to DEA SA. Even though we have a long way to go in protecting the environment against so many challenges that confront us today, I am proud of what this group has achieved in the 10 short years it has been around. It’s encouraging to see so many doctors give a damn about doing the right thing for our communities, for our environment and for future generations.